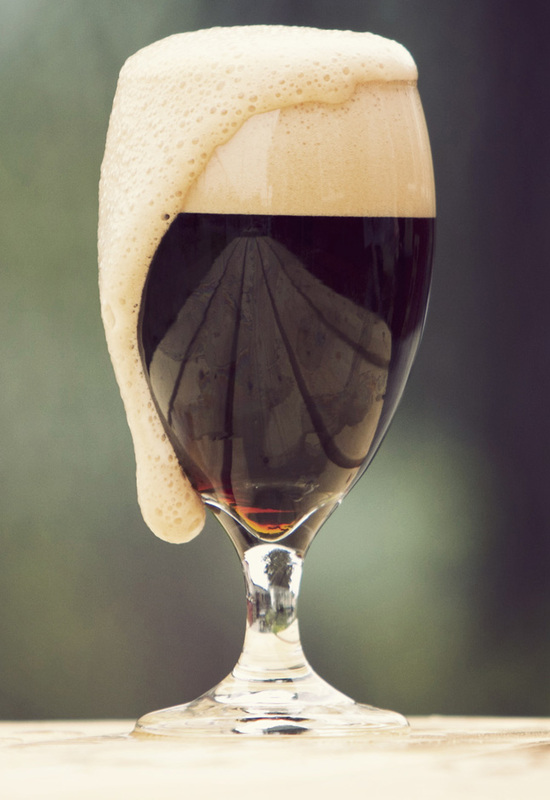 All beer was once dark, but it was not until modern kilning of malts in the early 1800’s and the discovery of cold fermenting Lager strains in the 1840’s that allowed all the beautiful flavors of a Dunkel to come to life. Chuckanut’s Dunkel is a deep reddish-brown color, capped by an impressively sturdy tan head. As in all lagers, the flavors in Dunkel are produced directly by the ingredients; in this case some of the malts have been roasted, giving Dunkel toffee, chocolate, coffee, and even licorice notes. Chuckanut Brewery’s Dunkel has won a total of 7 prominent medals since 2009. Dunkel goes great with braised meats. Caramel flavors pick up on browned meats and pan juices. Bratwurst, bockwurst, weisswurst- all are great with Dunkel. It’s also a good lunchtime accompaniment with a Rueben sandwich or just about any sandwich containing bacon. Strong flavored vegetables such as Brussel sprouts do just fine with Chuckanut Dunkel.